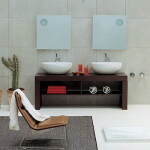 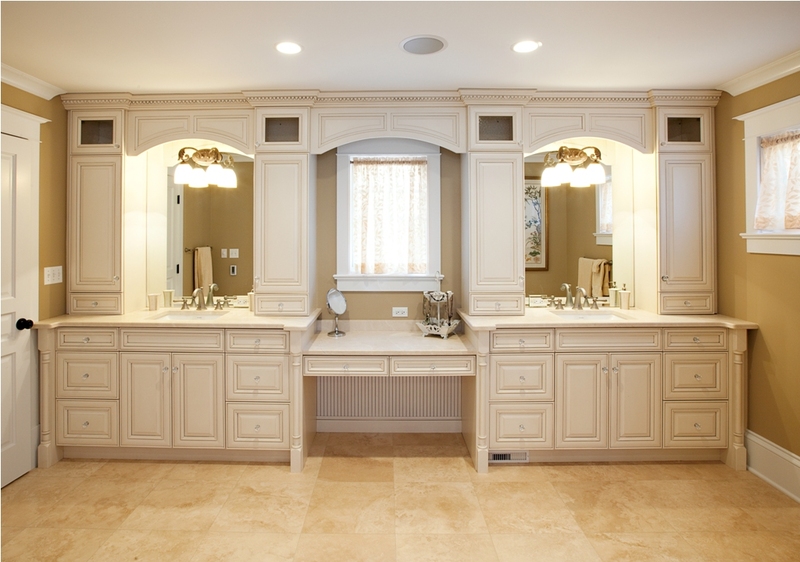 The bathroom is the most used room in your home. 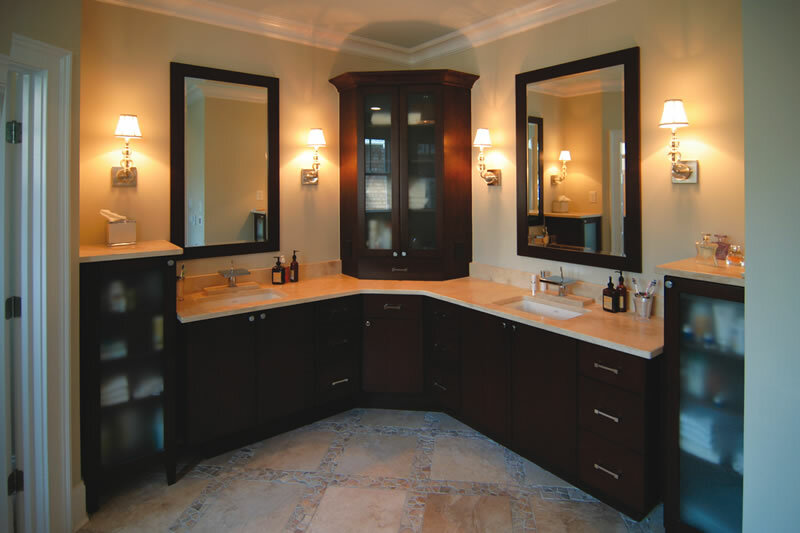 Fact: the bathroom is probably the last room in your home that you have spent time updating or remodeling. 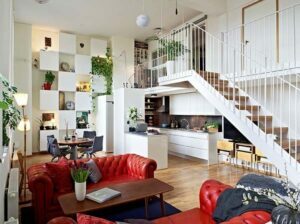 But it is one of those Forever Spaces – the one you can’t always ignore, and the one you will gain so much from with a bit of TLC. 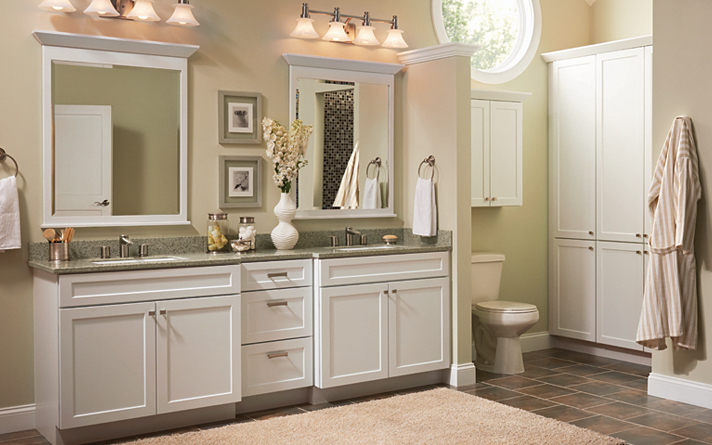 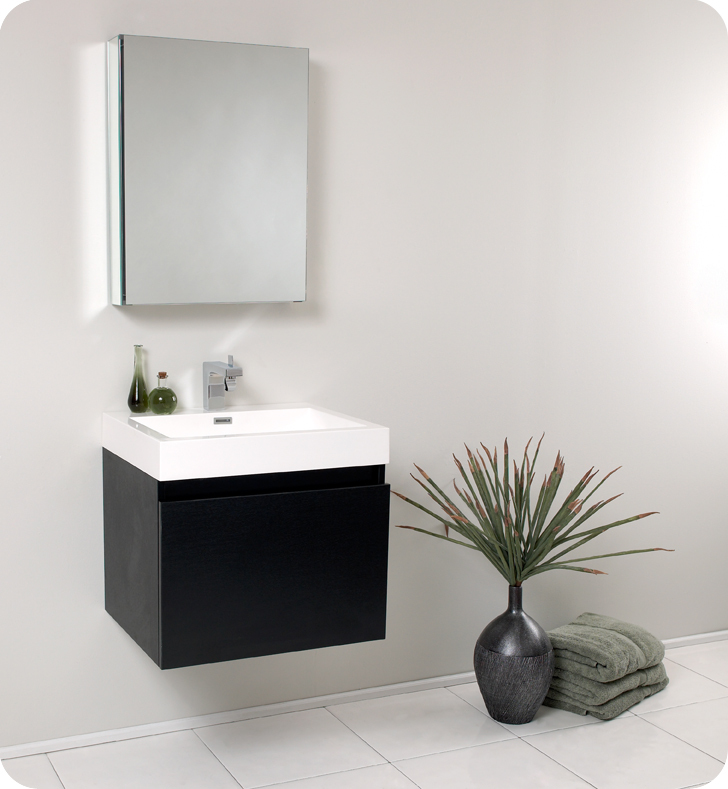 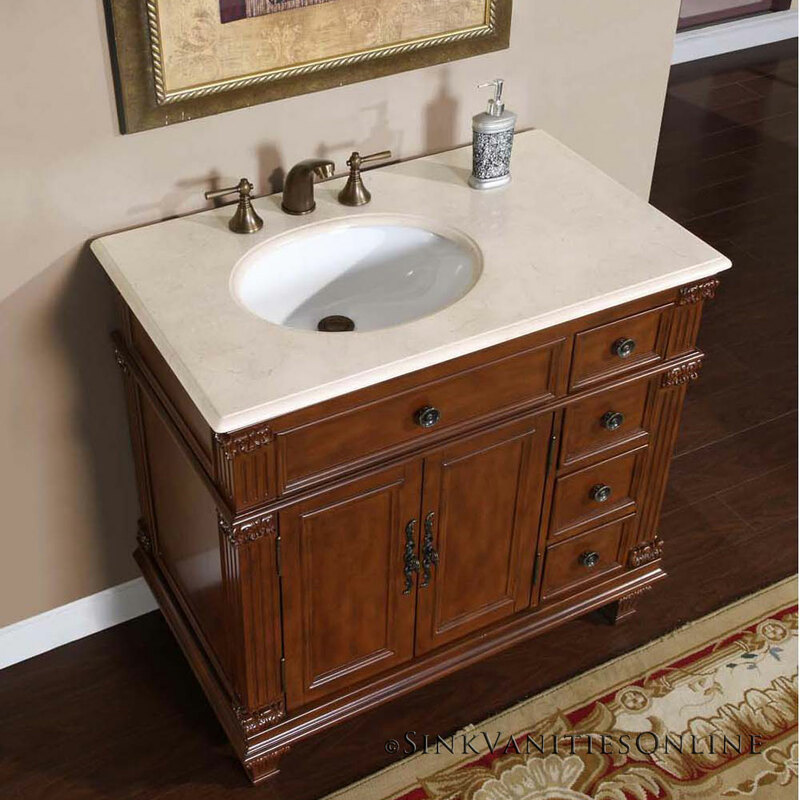 Why not take the time to give your bathroom what is most likely a long overdue makeover? 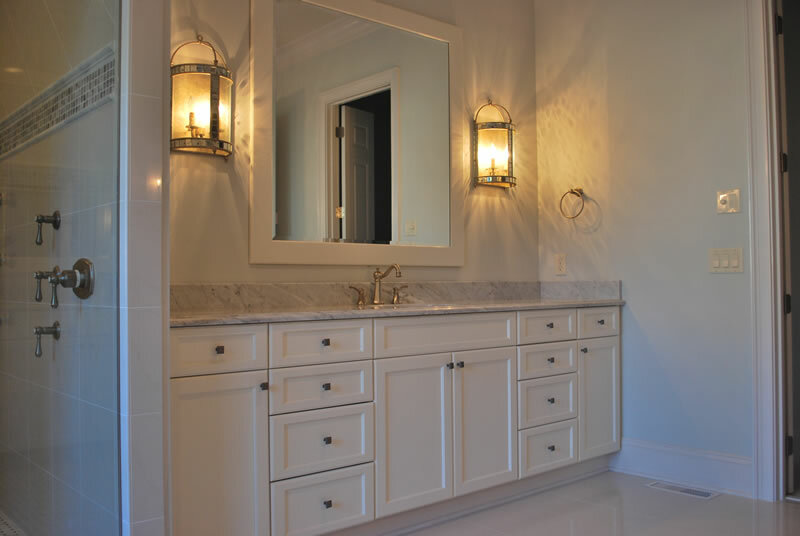 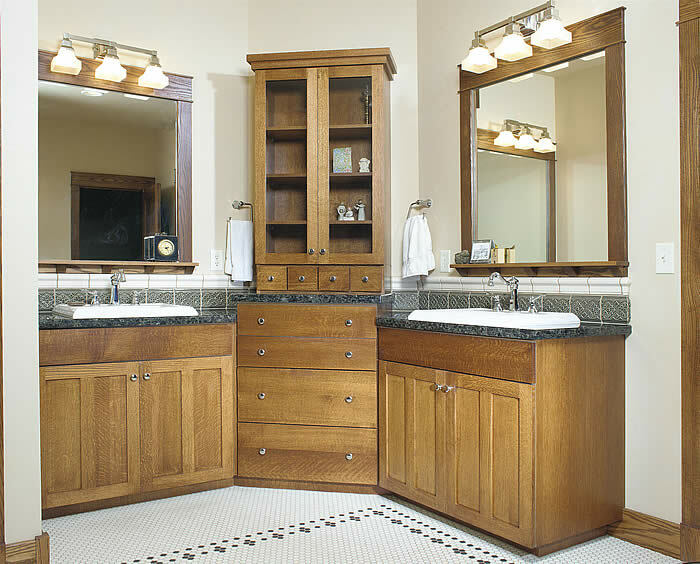 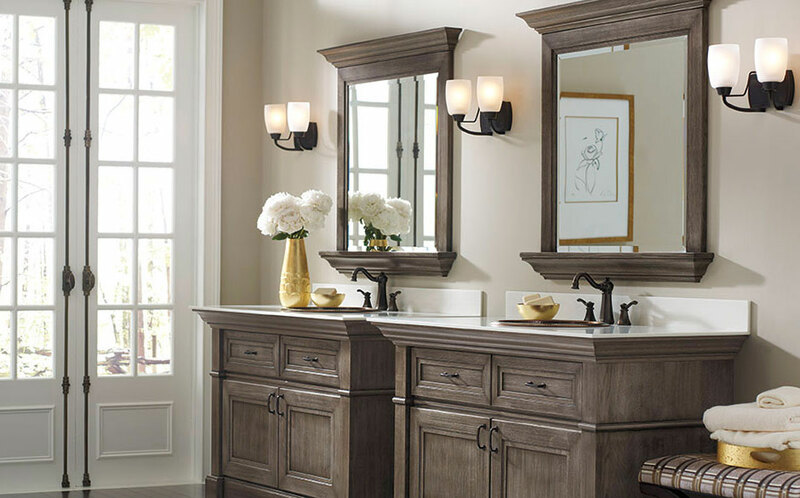 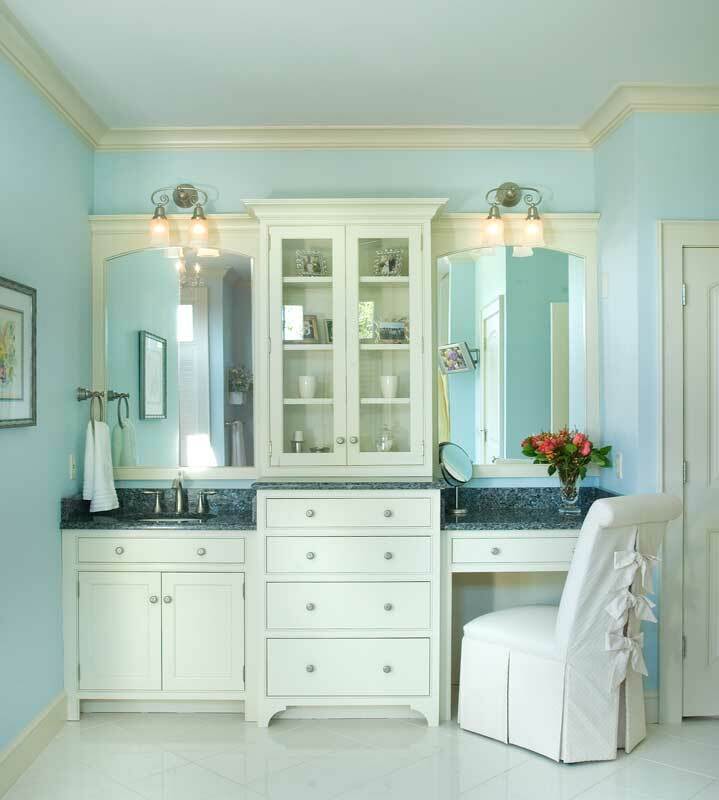 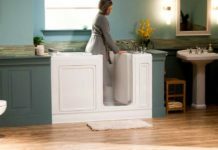 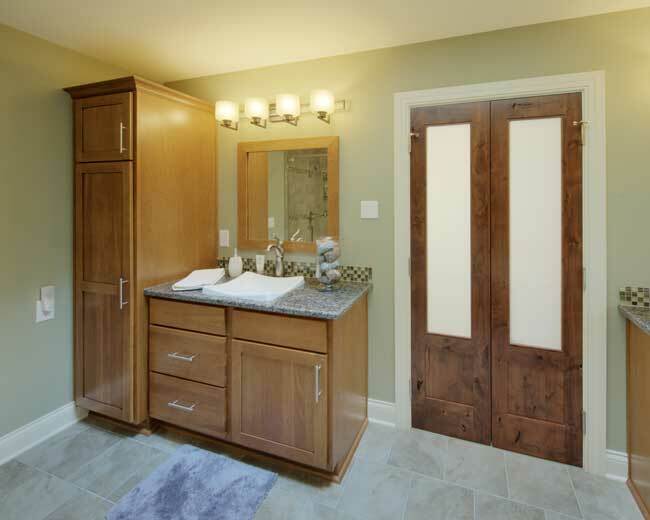 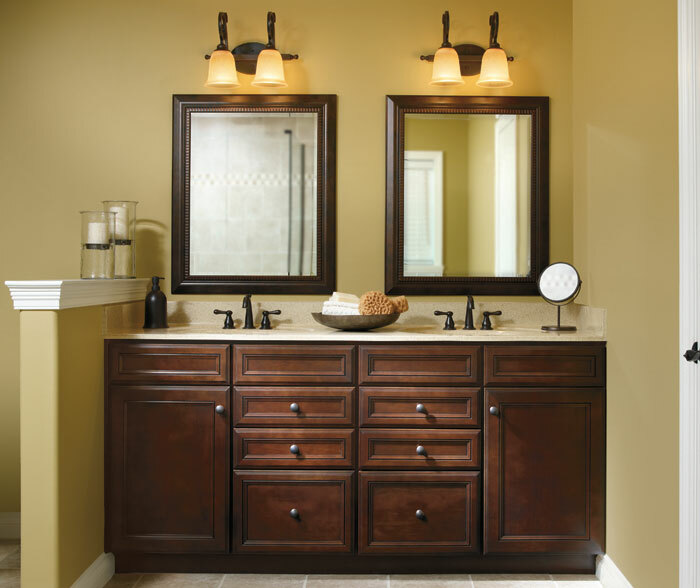 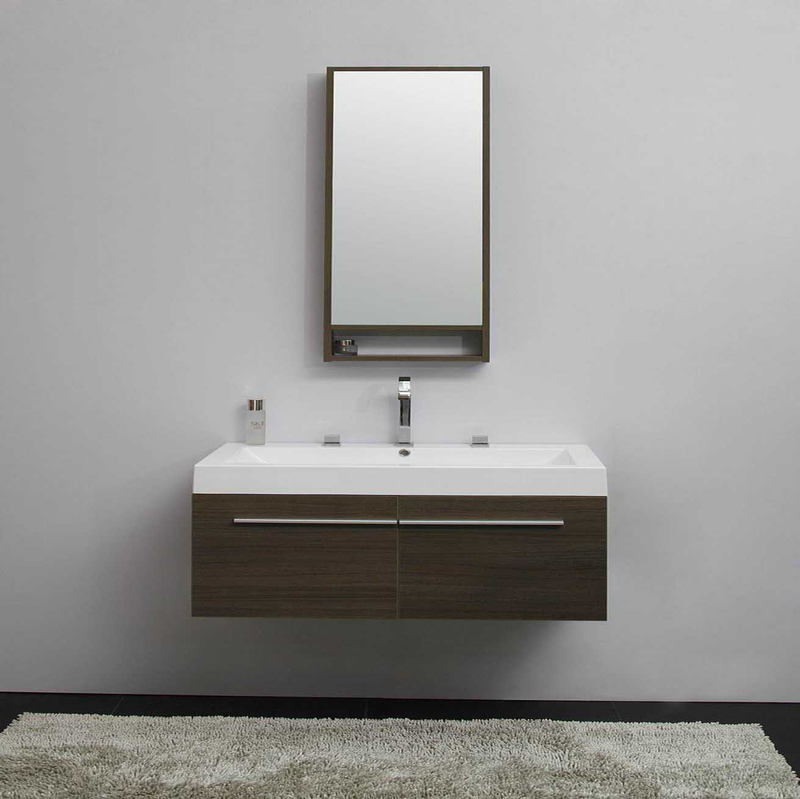 From light fixtures to paint samples to cabinet hardware, follow these bathroom remodeling ideas and you’ll be enjoying the fruits of your labor in no time. 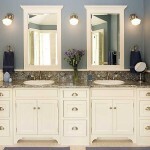 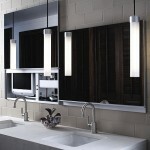 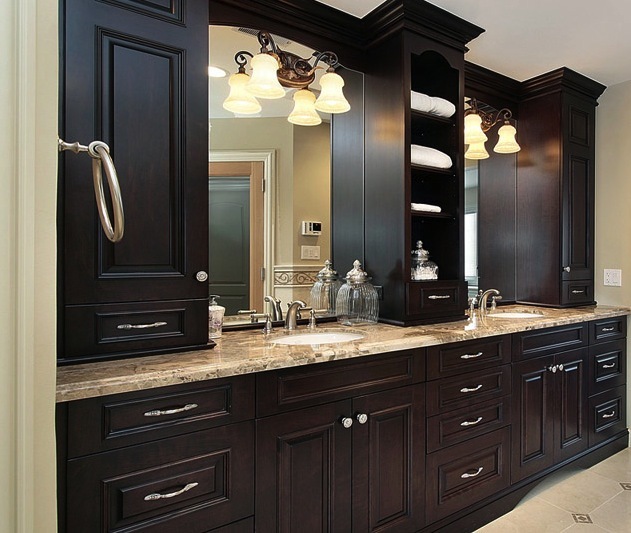 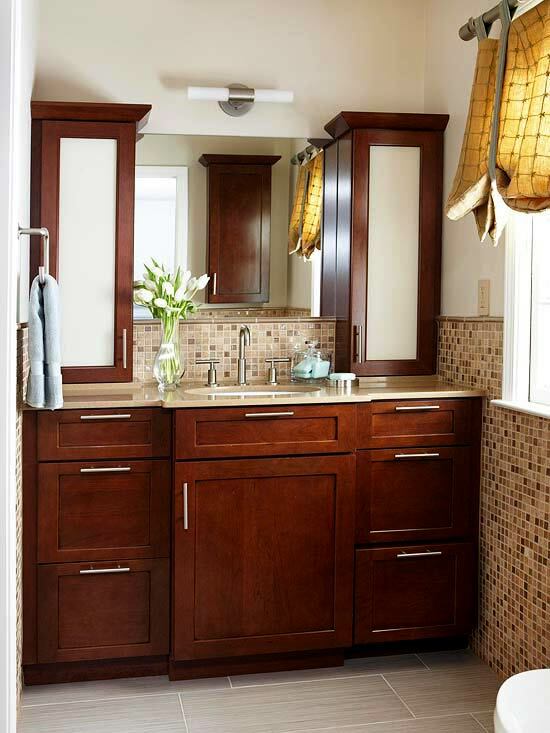 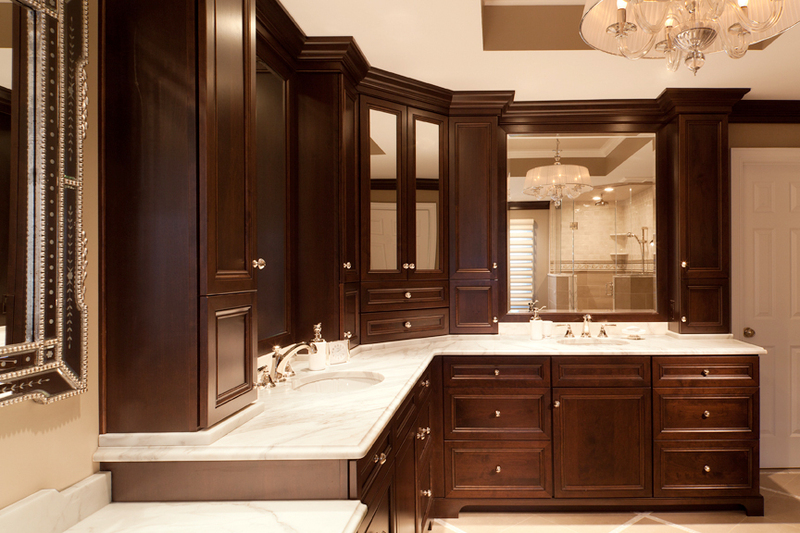 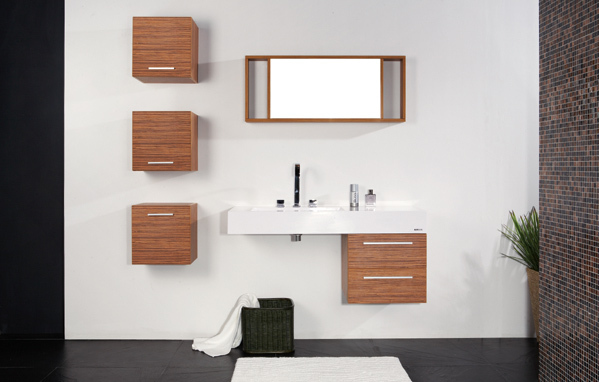 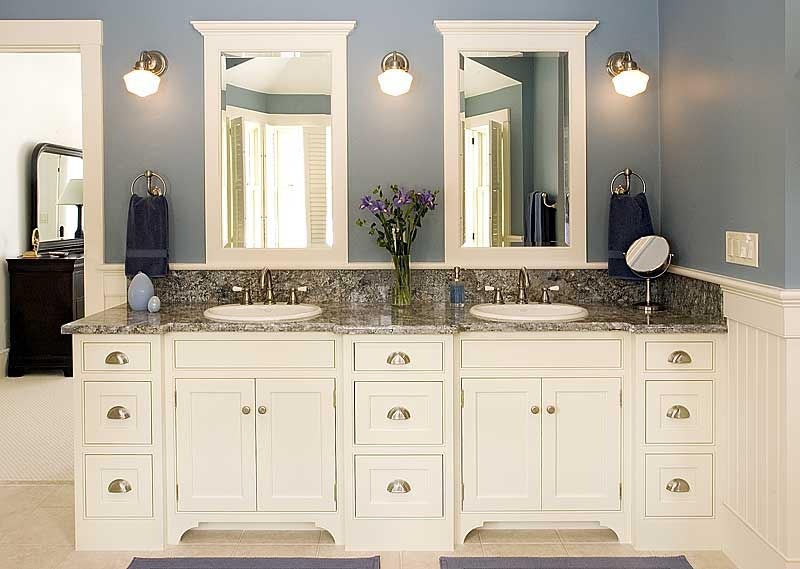 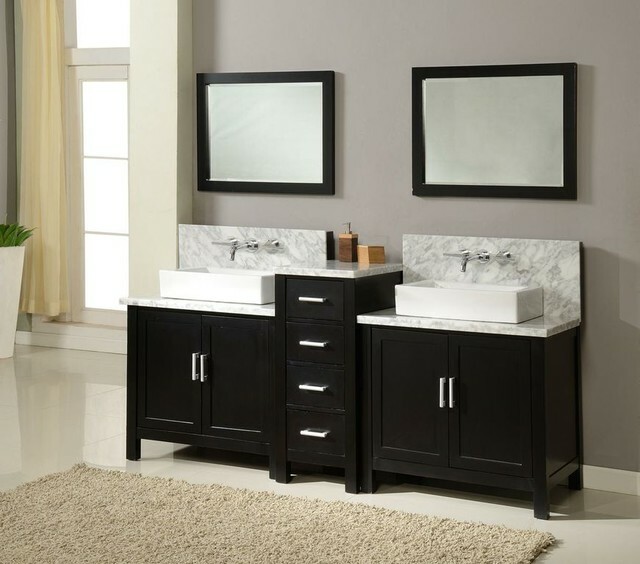 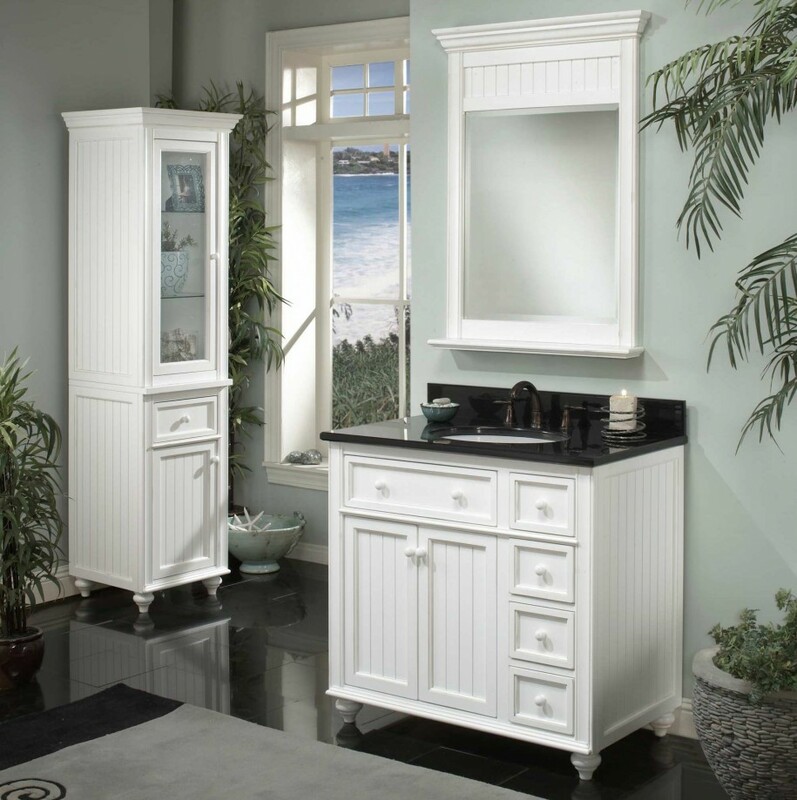 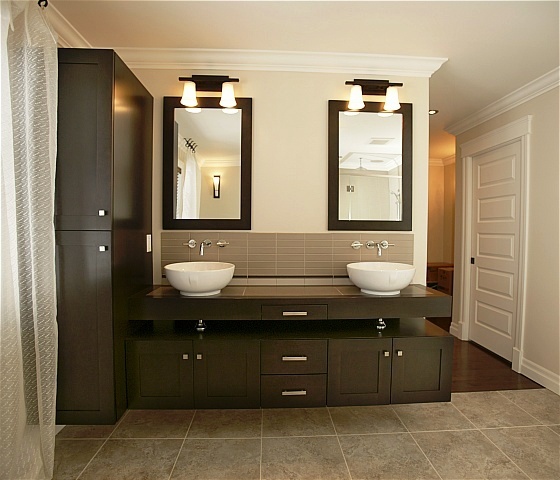 Install bathroom wall cabinets. 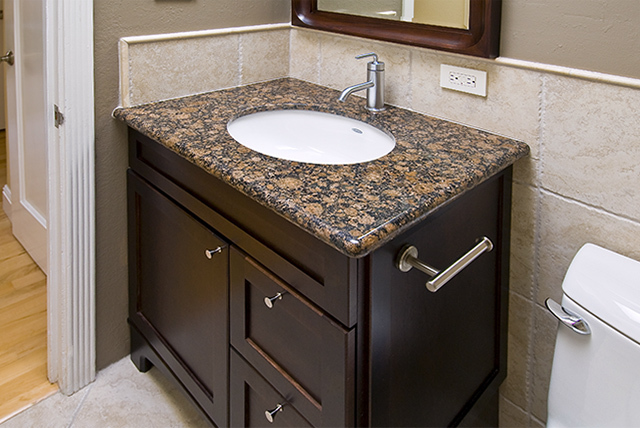 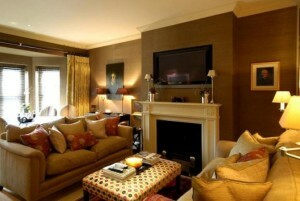 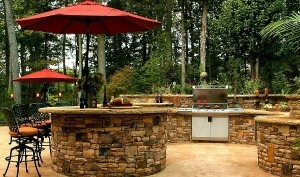 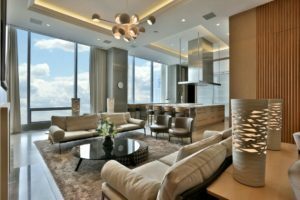 As much as possible, you want to free up some space on your floor for other more important furniture and fixture. 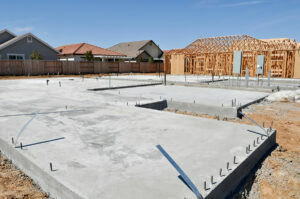 This will also give you more area to walk on. 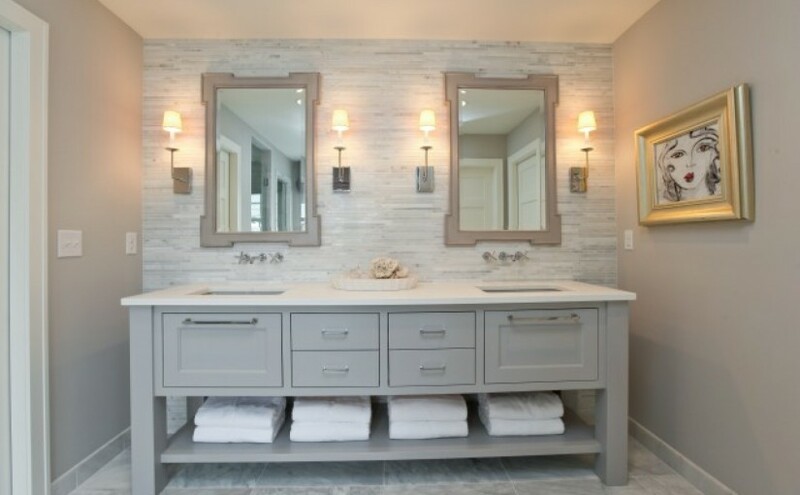 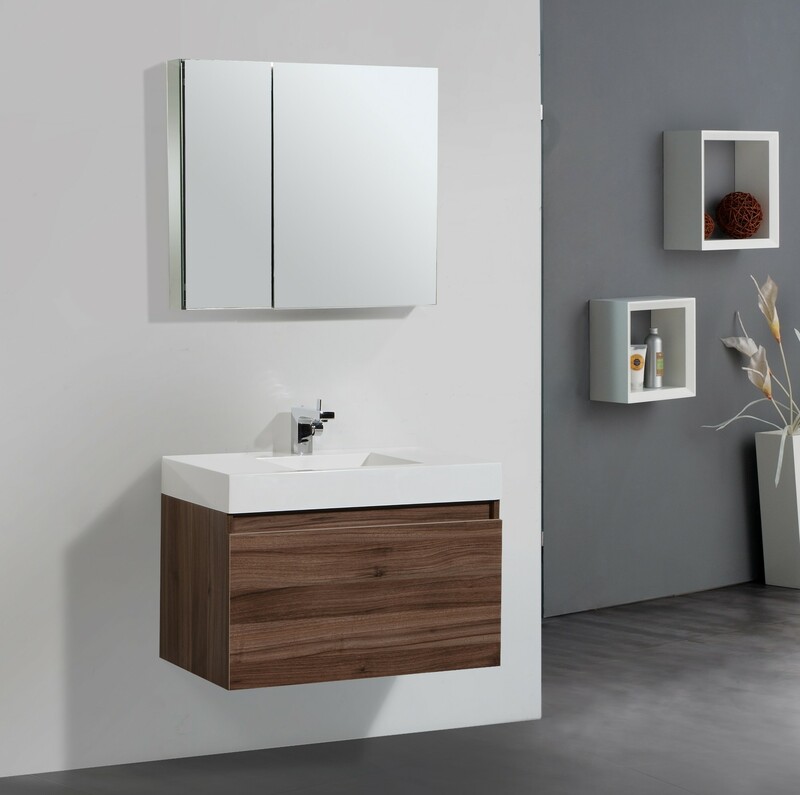 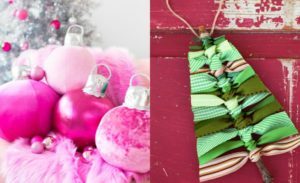 Hence, as one of your bathroom decoration ideas, you can try to mount your bathroom medicine cabinets and bathroom linen cabinets directly into your wall. 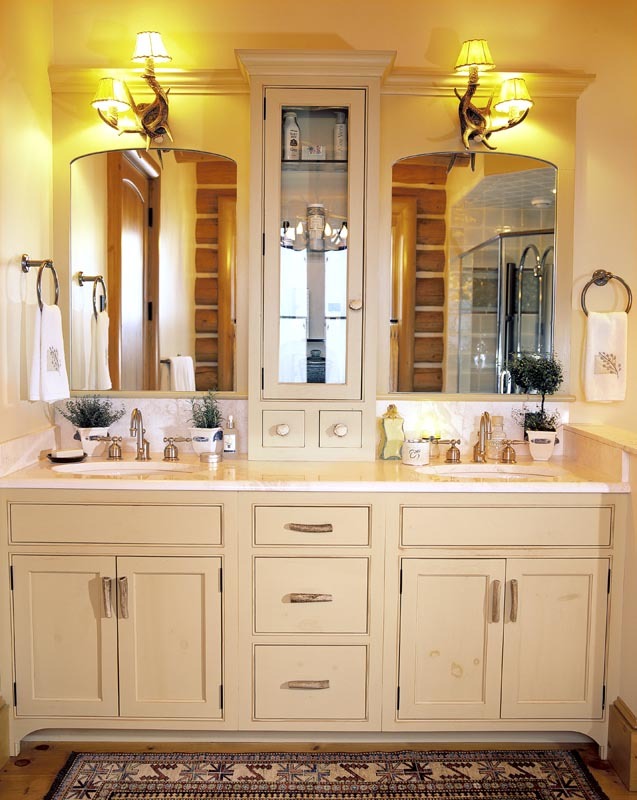 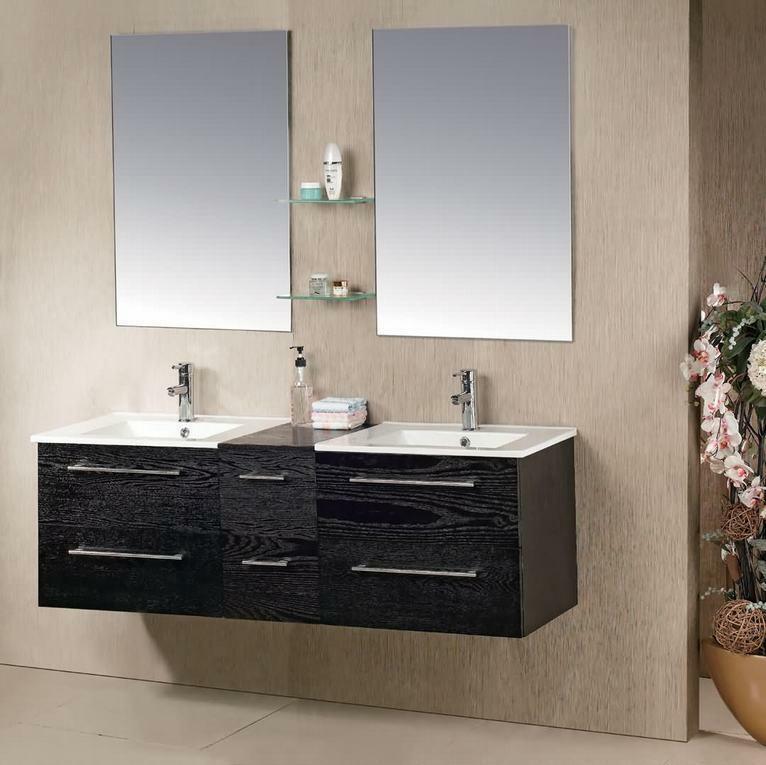 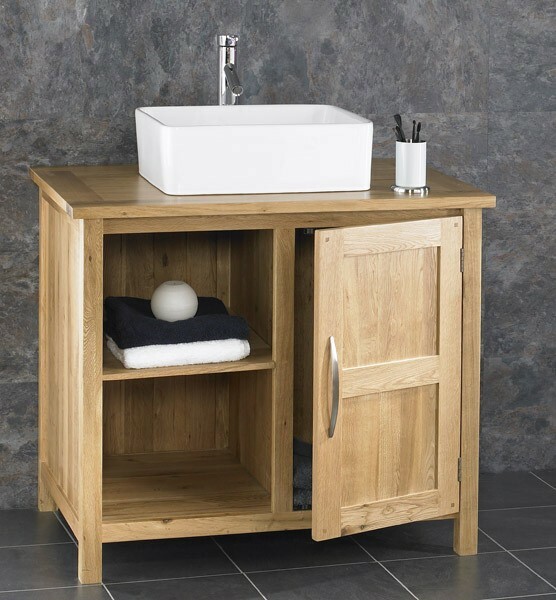 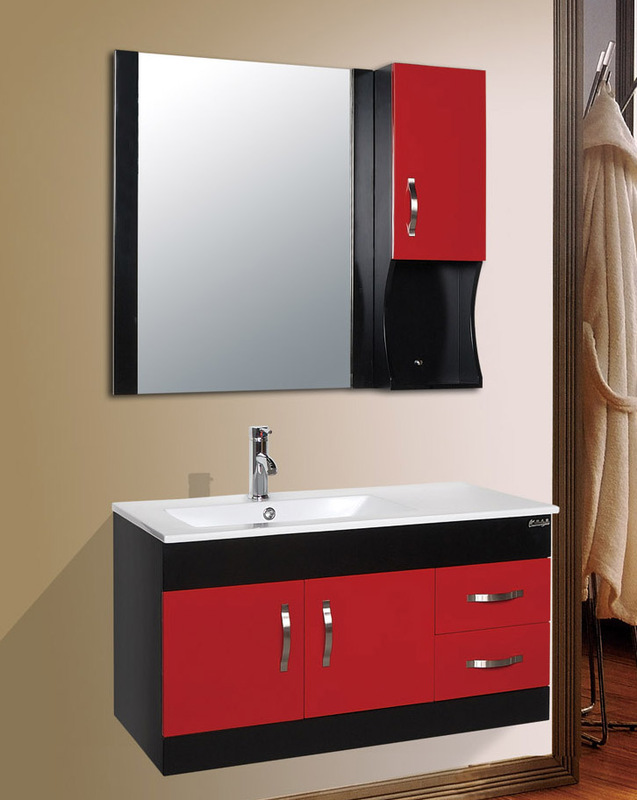 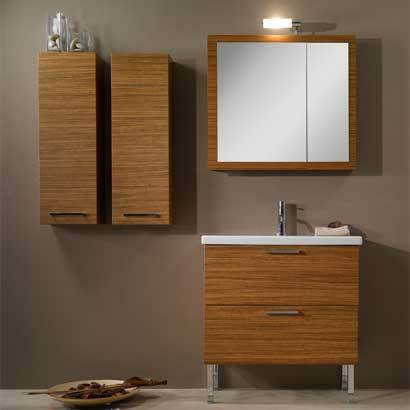 Checkout 30 best bathroom cabinet ideas.